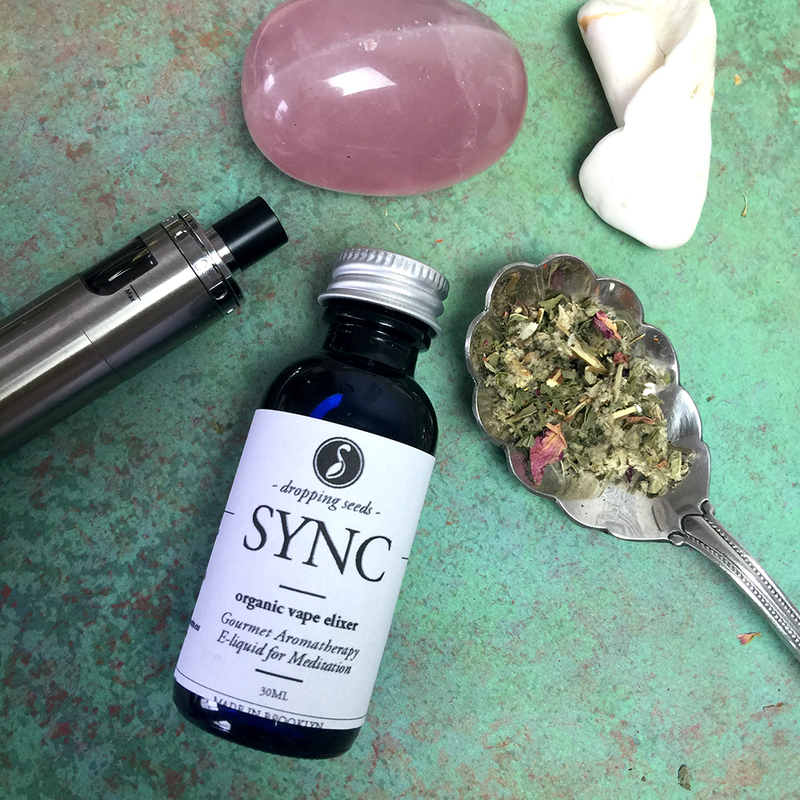 SYNC supports a states of empathy and lucidity. 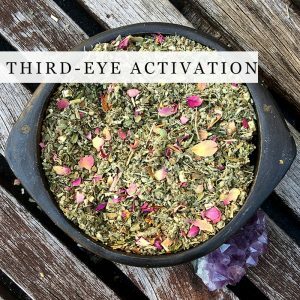 Increase the synchronicities in your life by enhancing your psychic awareness with 30ML ELIXIR LIQUID using a vaporizer or mixology magic. 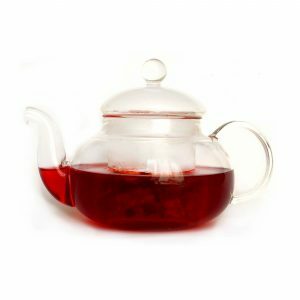 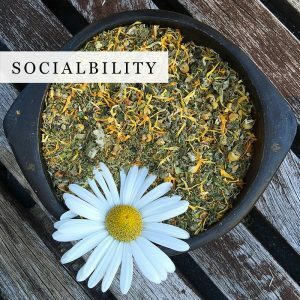 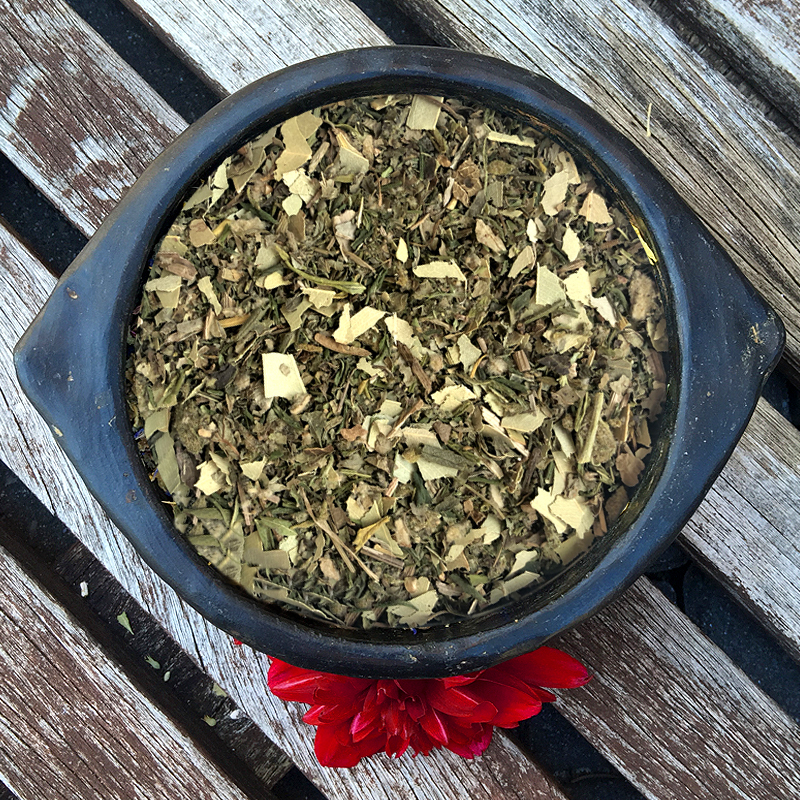 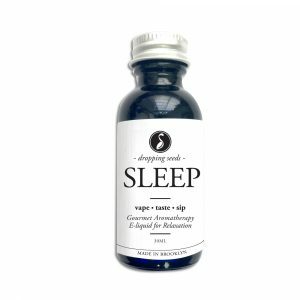 This herbal blend was conceived in grateful collaboration with the www.thesyncmovie.com. Mugwort -artemisia vulgaris-* Herb for intuition and dreams, clinically shown to affect the pineal gland. Spearmint -mentha spicata- Increases spiritual energy and clears your head, liberating you for psychic experience. 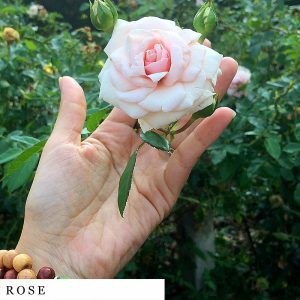 Rose -rosa spp- Enhances psychic powers and offers psychic protection by raising the energy field frequency. 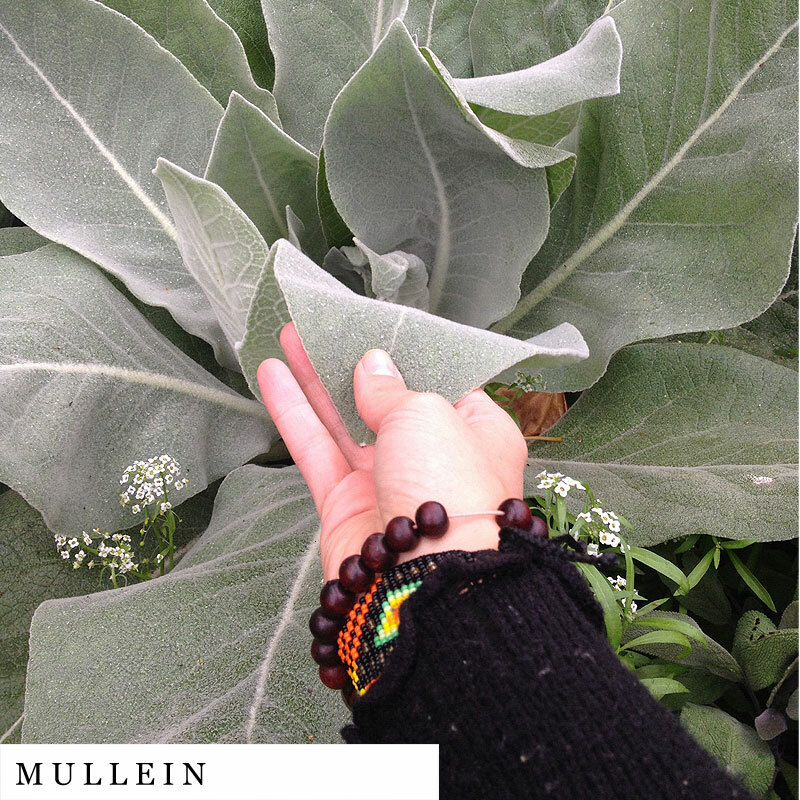 Mullein -verbascum thapsus- Mildly euphoric properties, used as a Tobacco alternative by Native Americans. 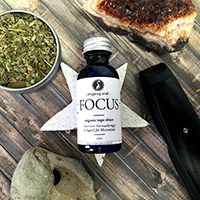 SYNC supports a states of empathy and lucidity. Increase the synchronicities in your life by enhancing your psychic awareness. 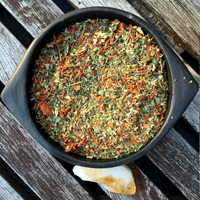 This herbal blend was conceived in grateful collaboration with the www.thesyncmovie.com. SYNC elixir formula was inspired by our friends and filmmakers the phenomenon who explore the phenomenon of synchronicity in www.thesyncmovie.com. 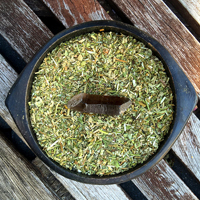 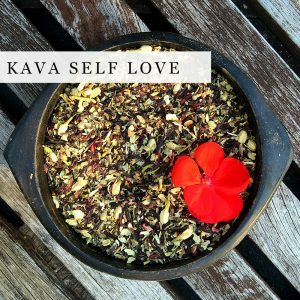 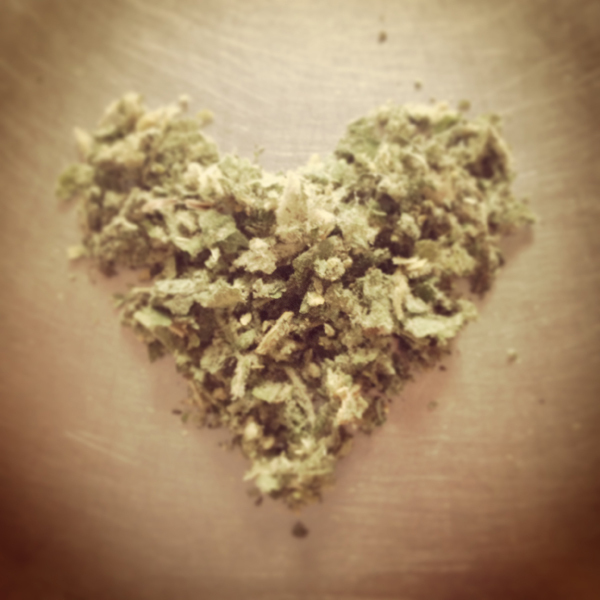 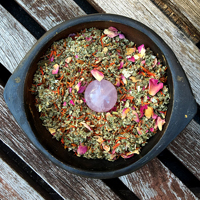 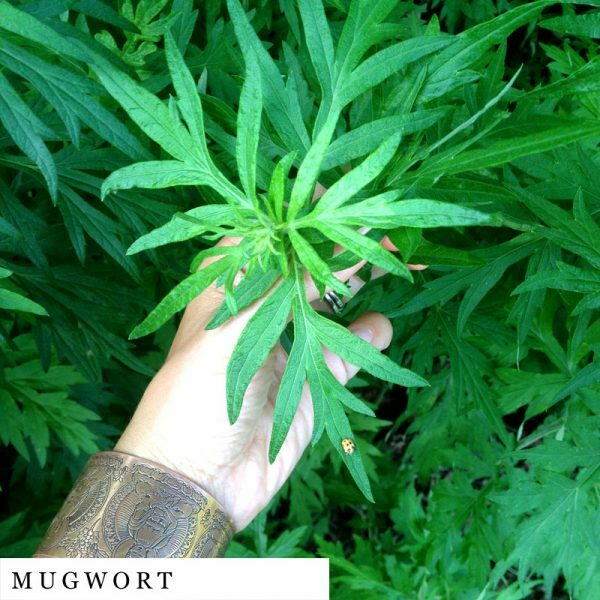 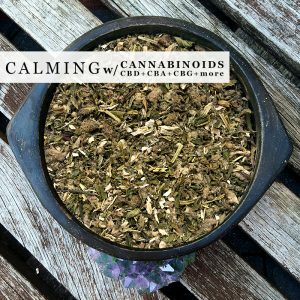 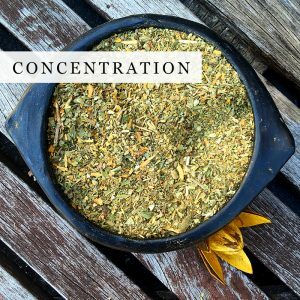 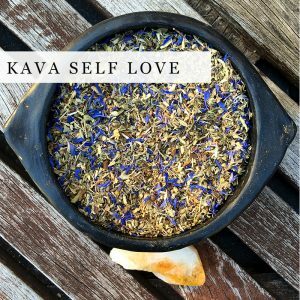 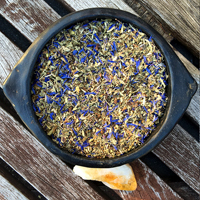 From our experience working with different herbs, we utilized Mugwort to activated your ability to tap into your intuition (mugwort). 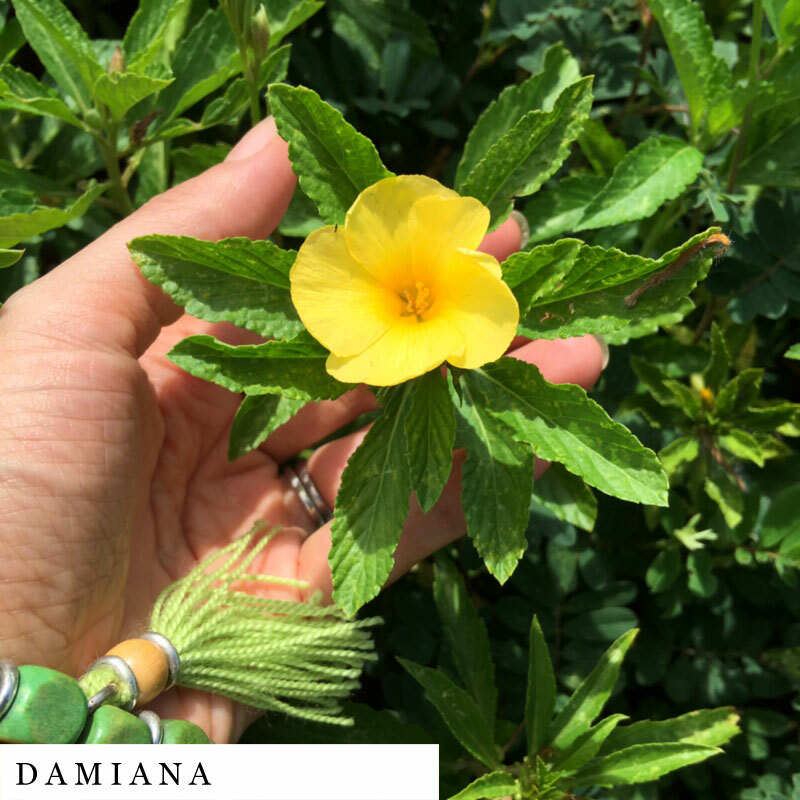 Be more “on it” with your hunches which requires first being able to listen/see the signs, and next understanding what they mean which many times come in dreams or dream states (damiana). 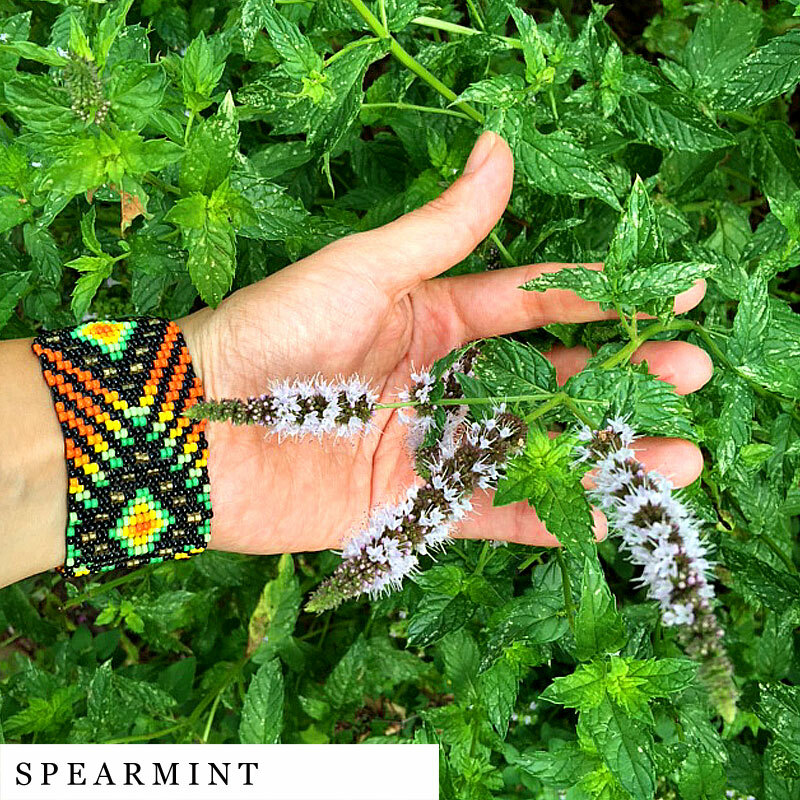 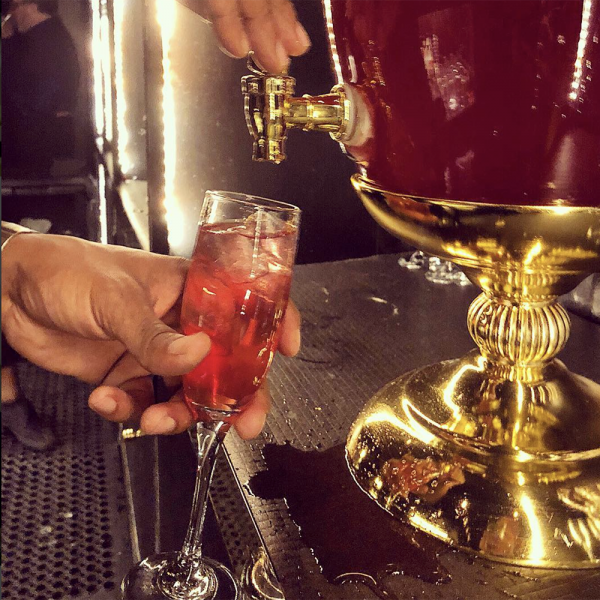 In being this open, spearmint supports you with clarity and Rose protects you from unwanted noise and heart connection. 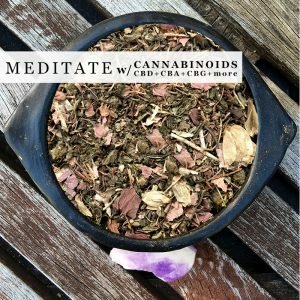 All together this formulation allows you to be more in SYNC with the universe which is what this artful movie, www.thesyncmovie.com portrays. 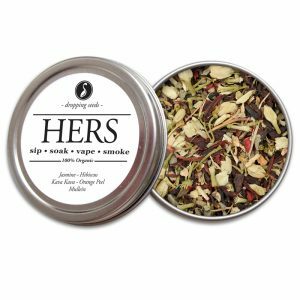 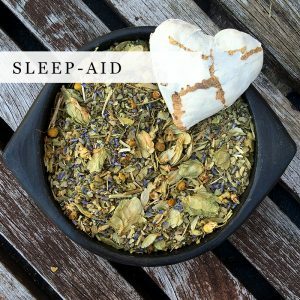 This blend is comprised of castor bean free vegetable glycerin, hand-picked, fair trade, wild crafted and USDA certified organic herbs. 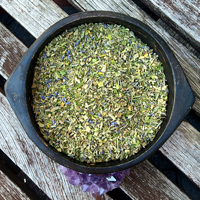 The intent and processing of this medicinal herbal elixir is to support the health and well being of each customer.